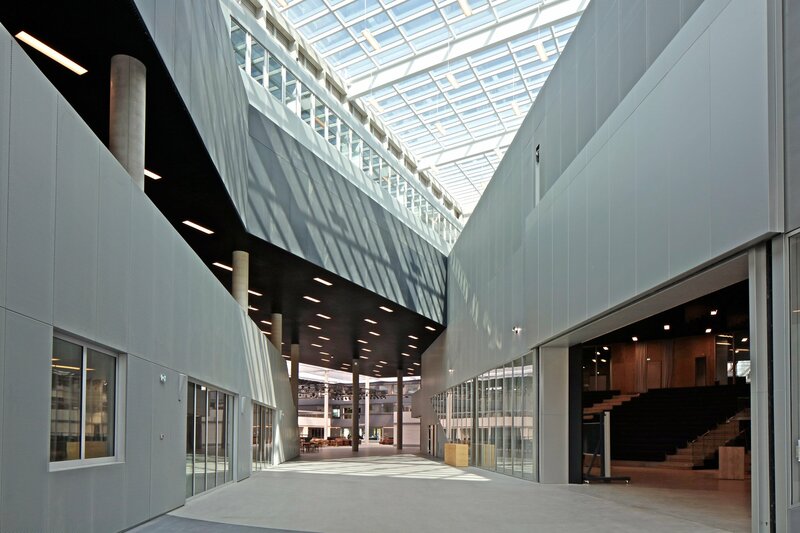 The post OMA builds city-inspired engineering school for Ecole Centrale Paris appeared first on Dezeen. 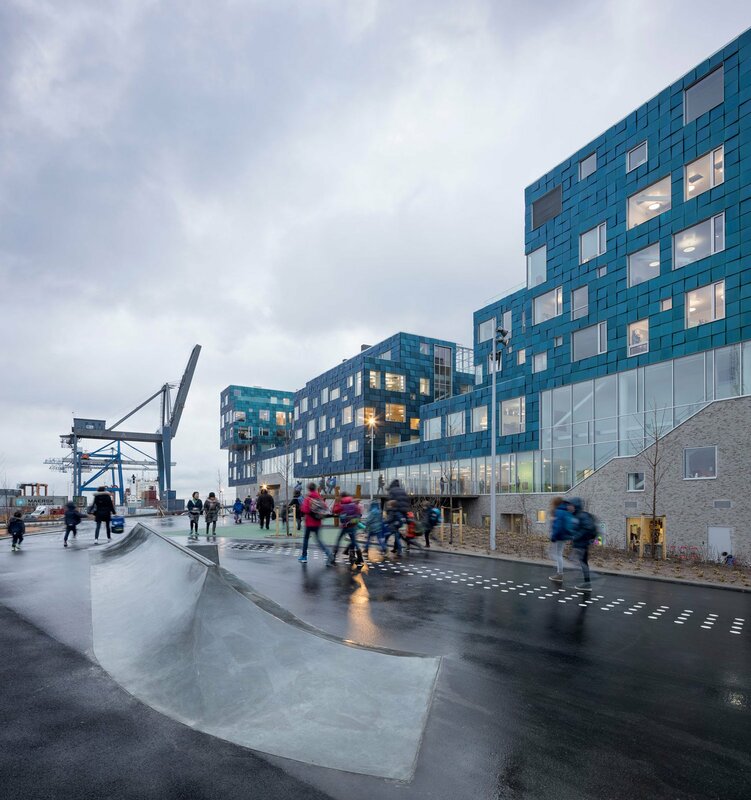 The post CF Møller covers Copenhagen school in 12,000 solar panels appeared first on Dezeen. 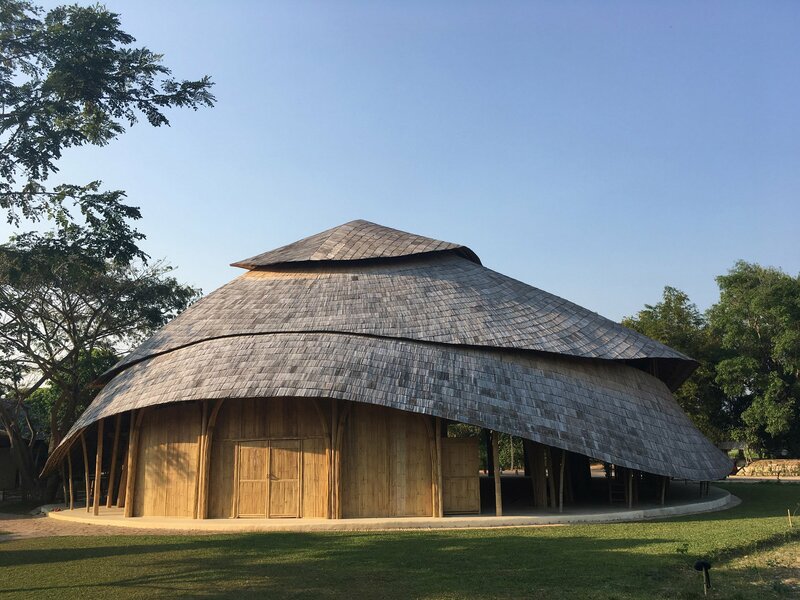 The post Arching bamboo trusses are left exposed in Chiang Mai sports hall to create a “feast to the eye” appeared first on Dezeen. 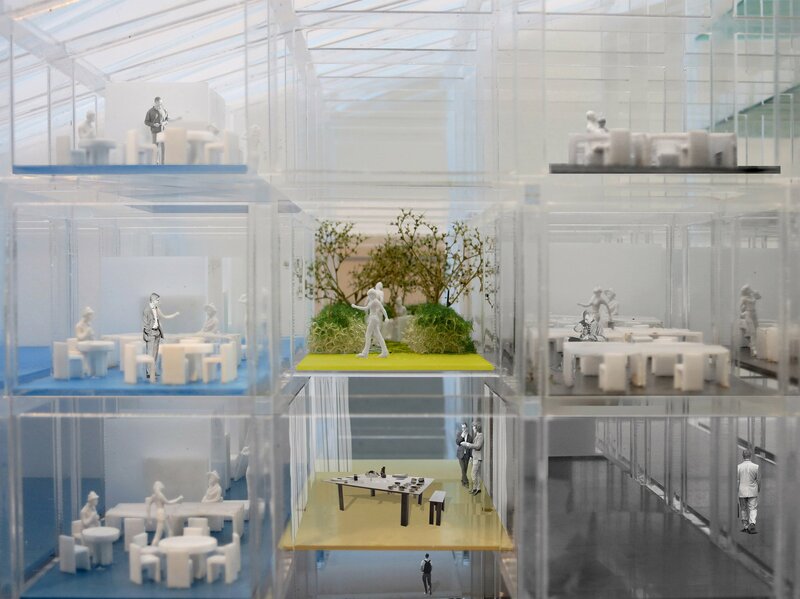 The post Low-cost school for 3,000 children planned at Syrian refugee camp in Jordan appeared first on Dezeen. 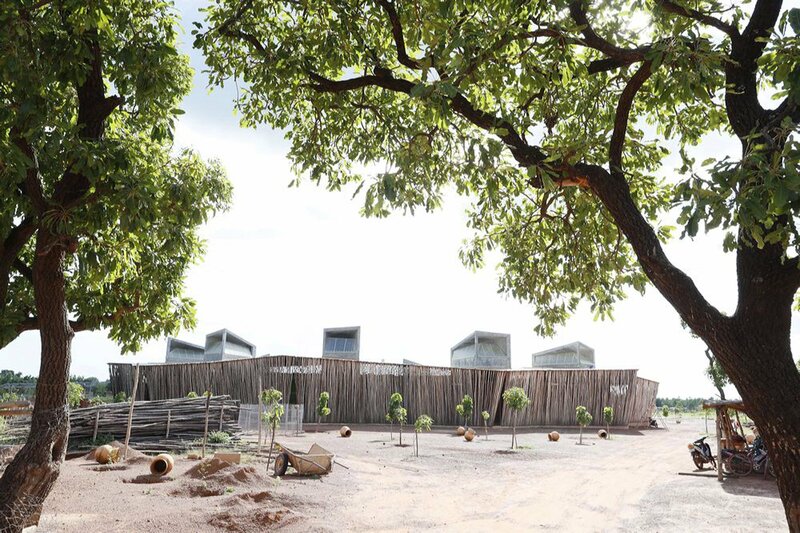 The post Diébédo Francis Kéré uses local materials for ring-shaped school in Burkina Faso appeared first on Dezeen. 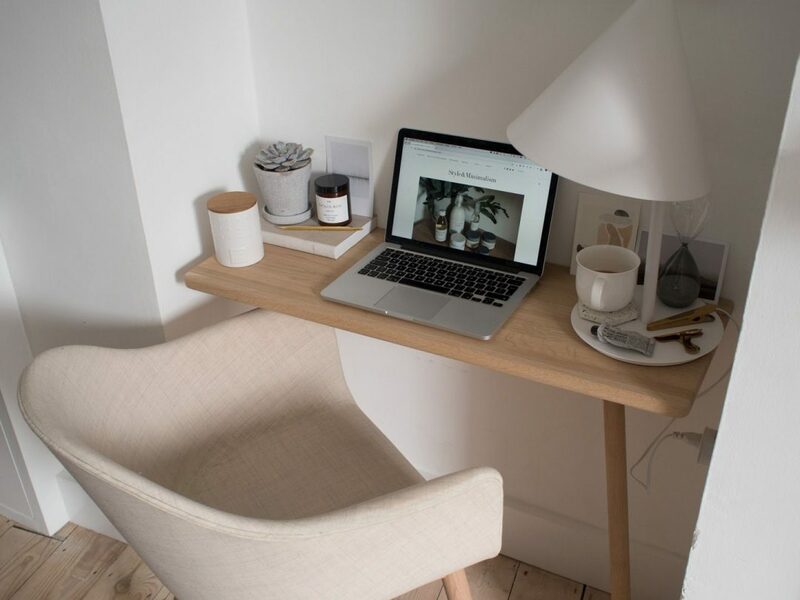 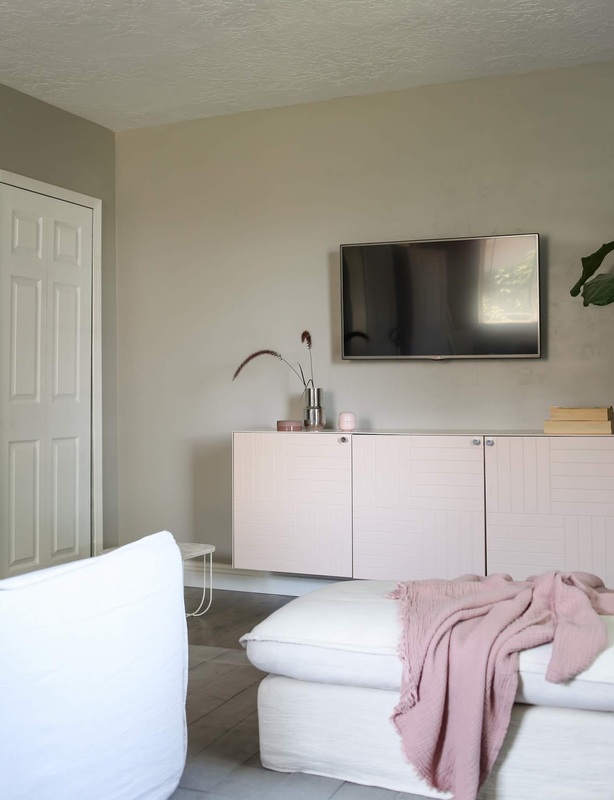 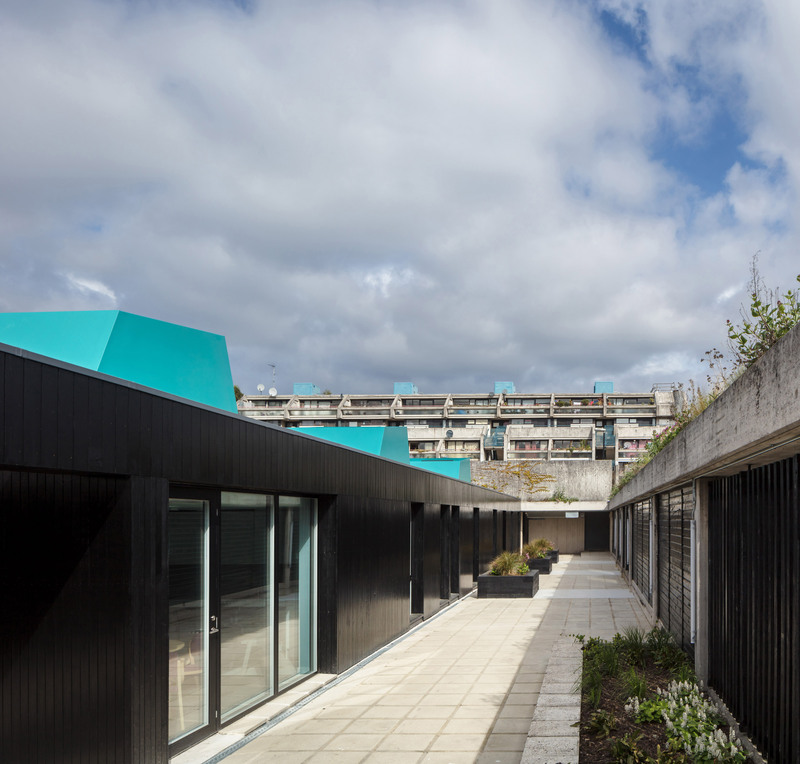 The post Haverstock extends school on London’s modernist Alexandra Road Estate appeared first on Dezeen. 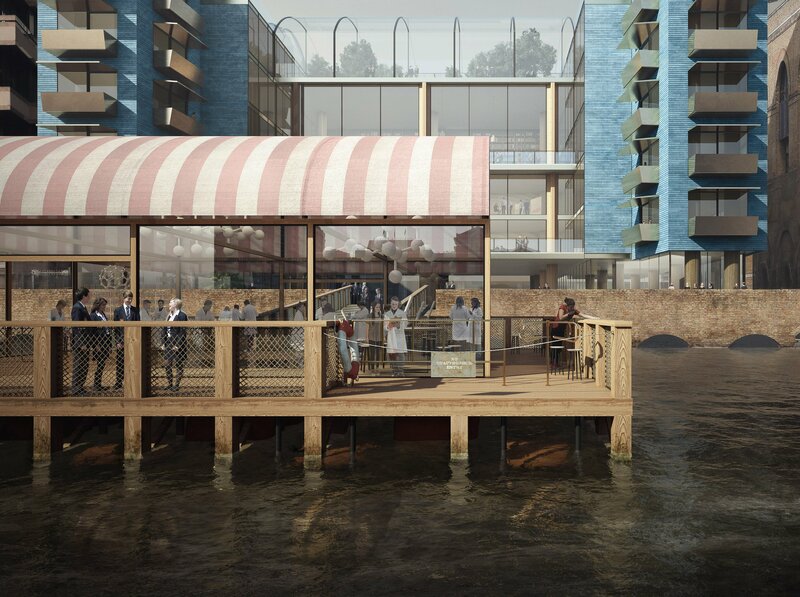 The post Vision unveiled for London school powered by Thames tide appeared first on Dezeen. 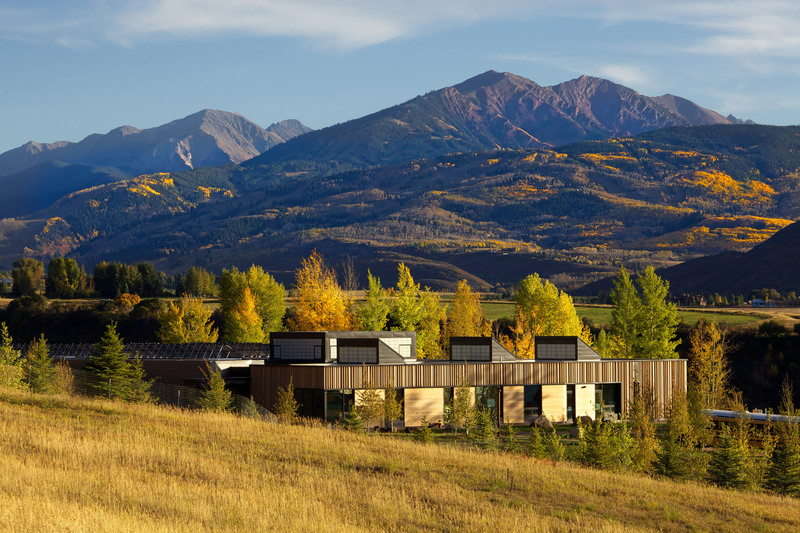 The post Studio B pairs weathering steel with red cedar for extension to remote Colorado school appeared first on Dezeen. 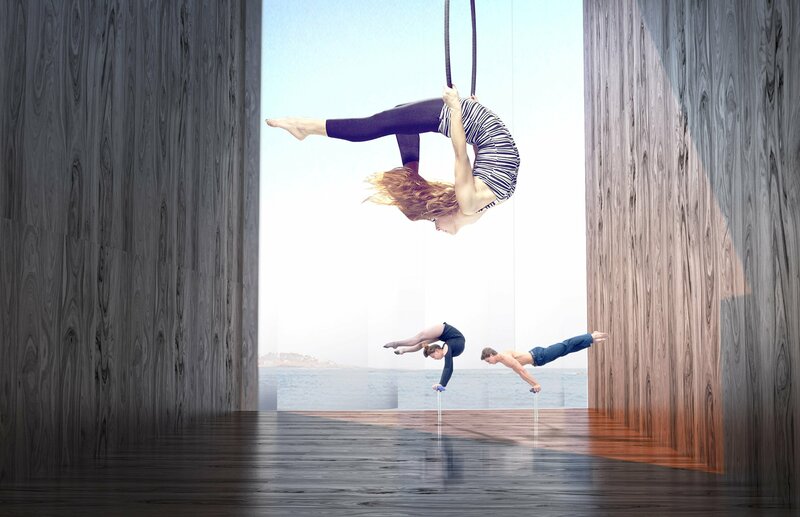 The post Big-top tents inform building for America’s first circus degree programme appeared first on Dezeen. 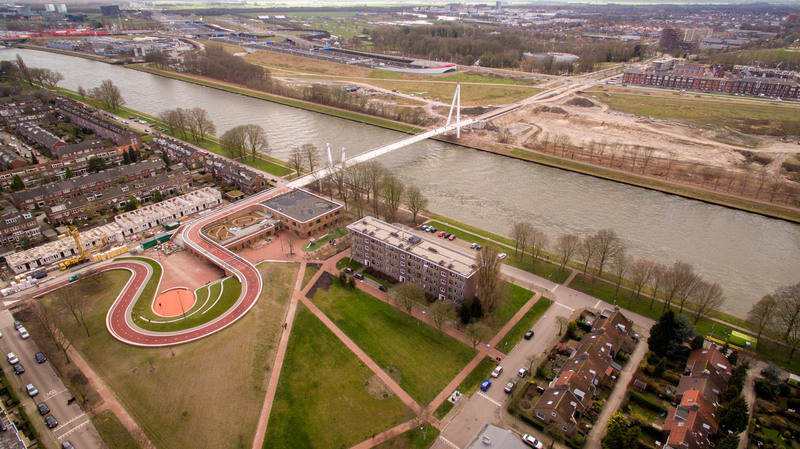 The post Red cycle path by NEXT and Rudy Uytenhaak snakes over Utrecht school and canal appeared first on Dezeen. 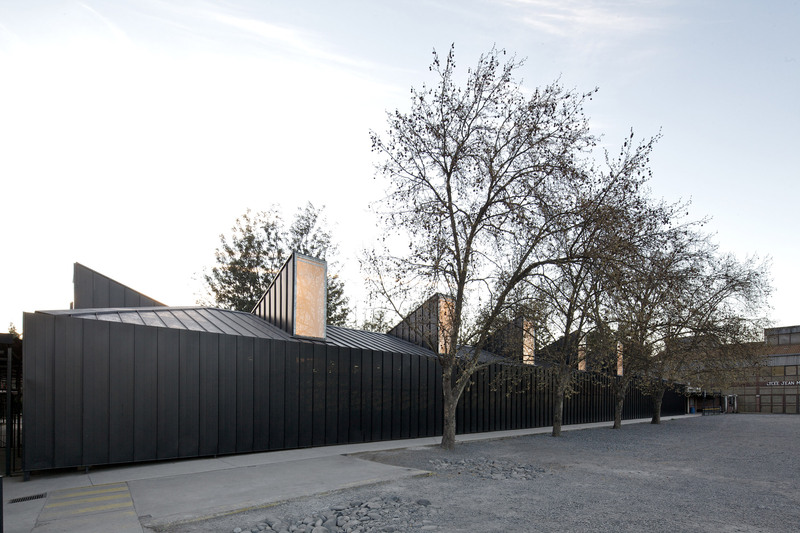 The post García and Soler give Chilean school a new look with light chimneys and metal cladding appeared first on Dezeen. 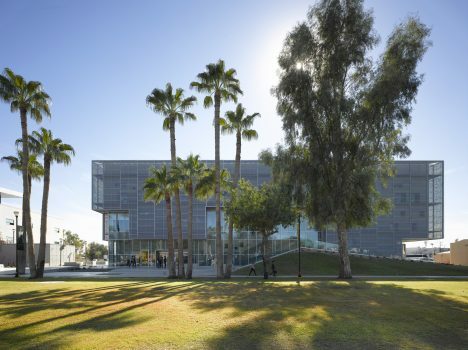 The post MIT named world’s top architecture school for third year appeared first on Dezeen. 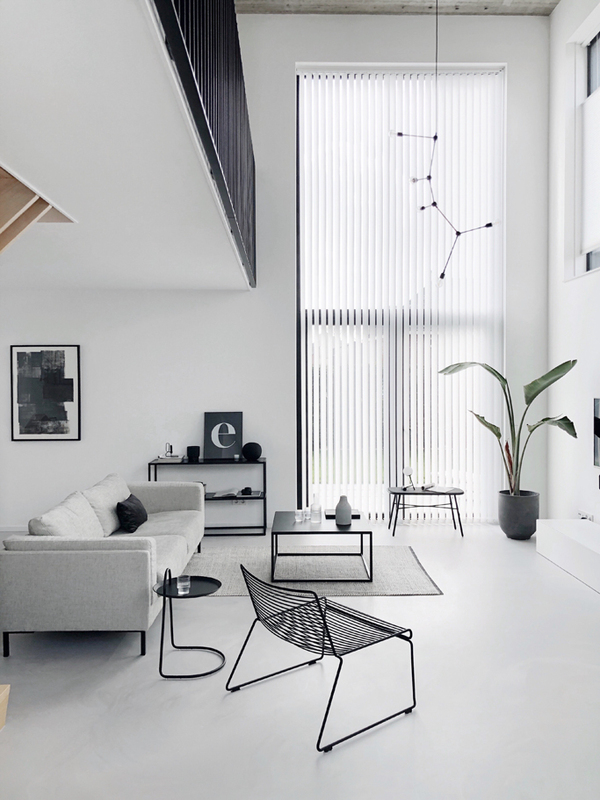 The post Hibinosekkei installs micro-house in Japanese kindergarten to encourage independent play appeared first on Dezeen. 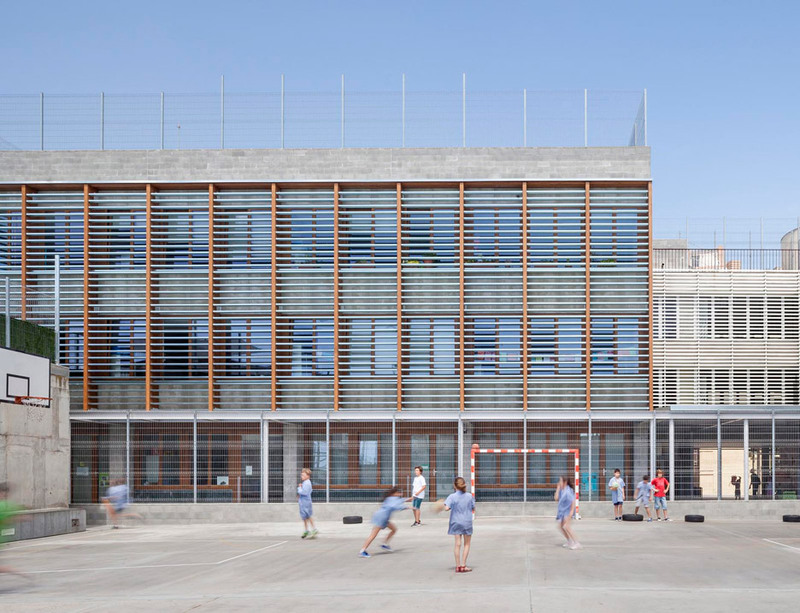 The post Walls with integrated furniture and yellow nooks encourage play in Madrid school appeared first on Dezeen. 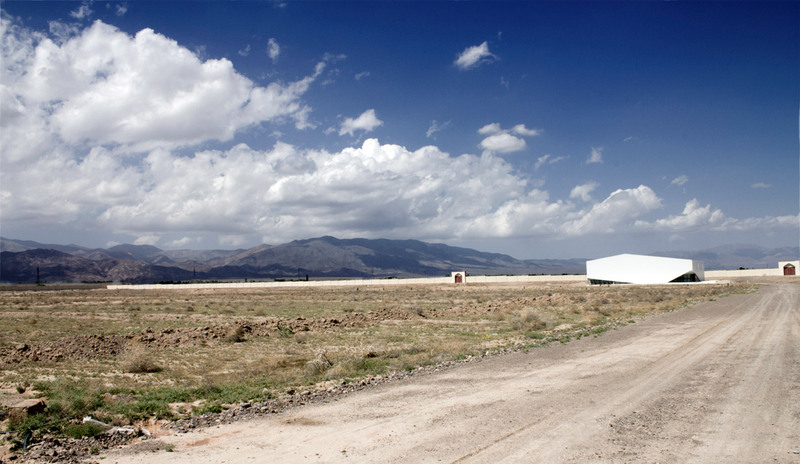 The post FEA Studio installs “cloud-like” sports hall in mountainous landscape of northern Iran appeared first on Dezeen. 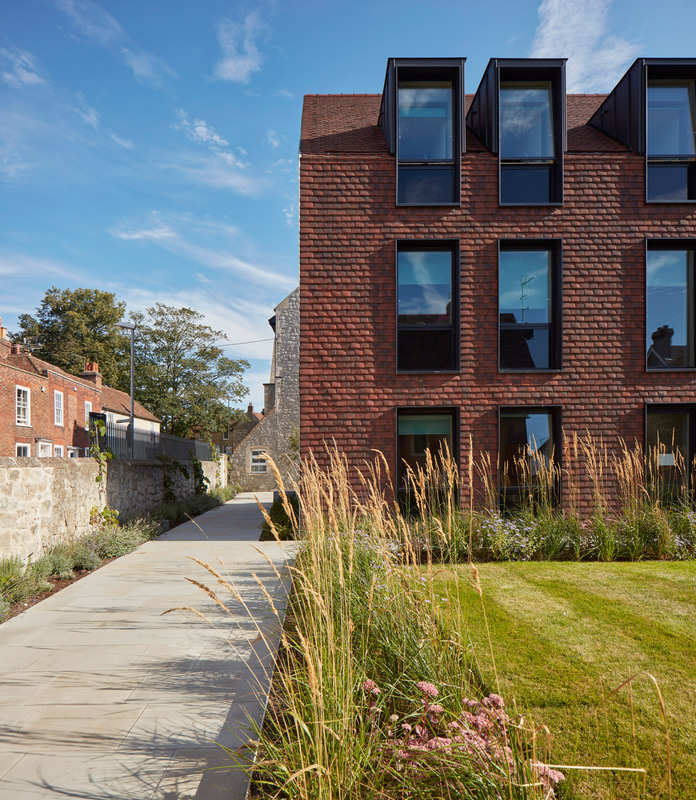 The post Walters & Cohen covers housing for English boarding house in rusty-red tiles appeared first on Dezeen. 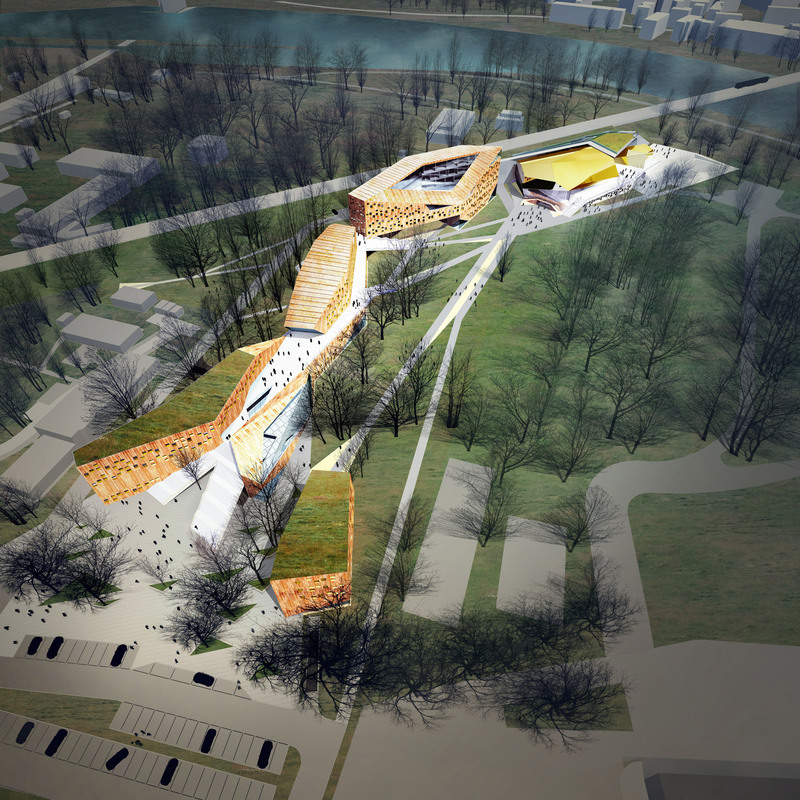 The post FAAB proposes “smog-eating” music school for Kraków appeared first on Dezeen. 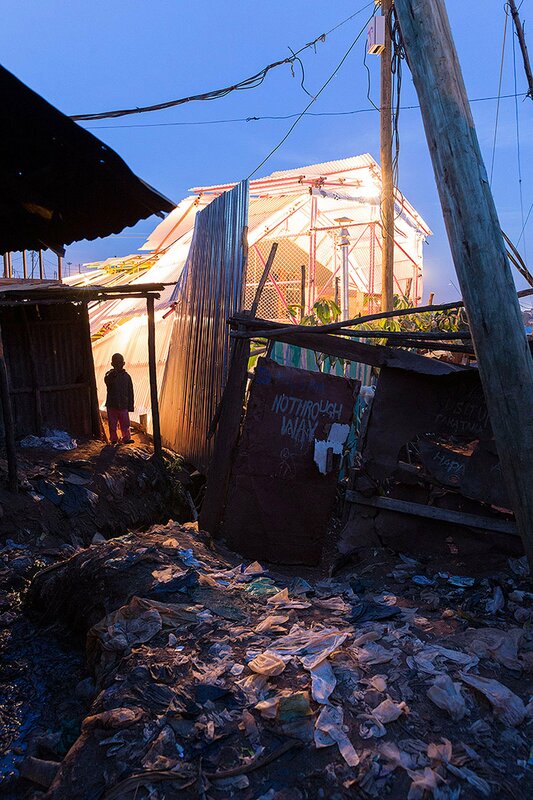 The post Selgascano-designed pavilion transformed into school for Kenya’s Kibera slum appeared first on Dezeen. 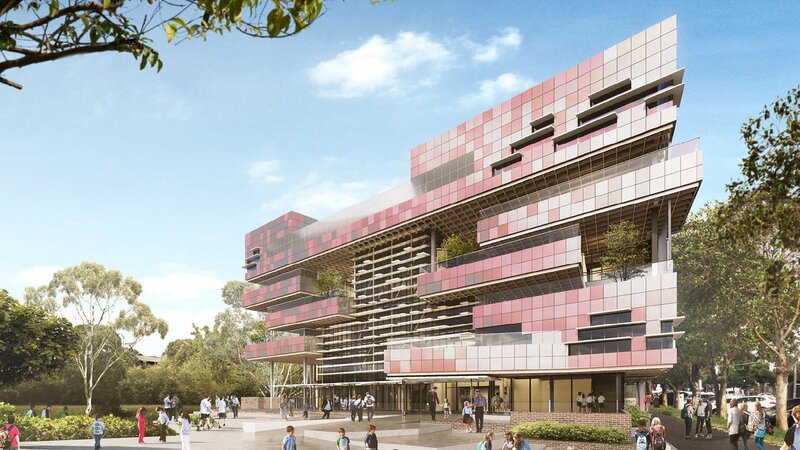 The post South Melbourne Primary School will feature no formal classrooms says architect Ann Lau appeared first on Dezeen. 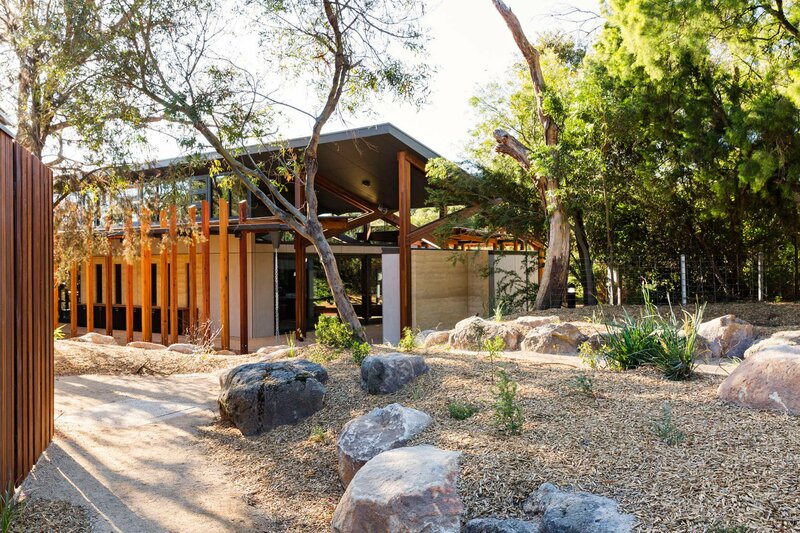 The post Law Architects creates “homesteads” to house Woodleigh School teaching spaces appeared first on Dezeen. 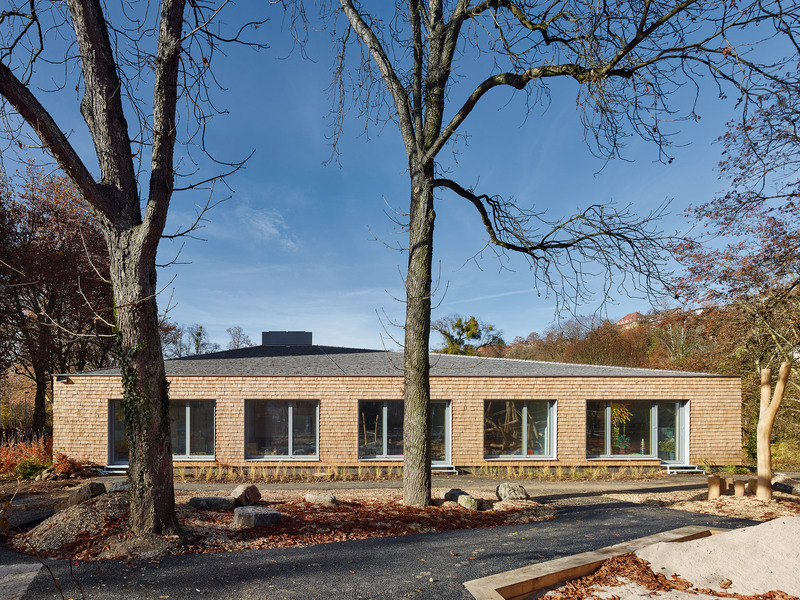 The post Shingle-clad school by (Se)arch Architekten is set around a cobbled courtyard appeared first on Dezeen. 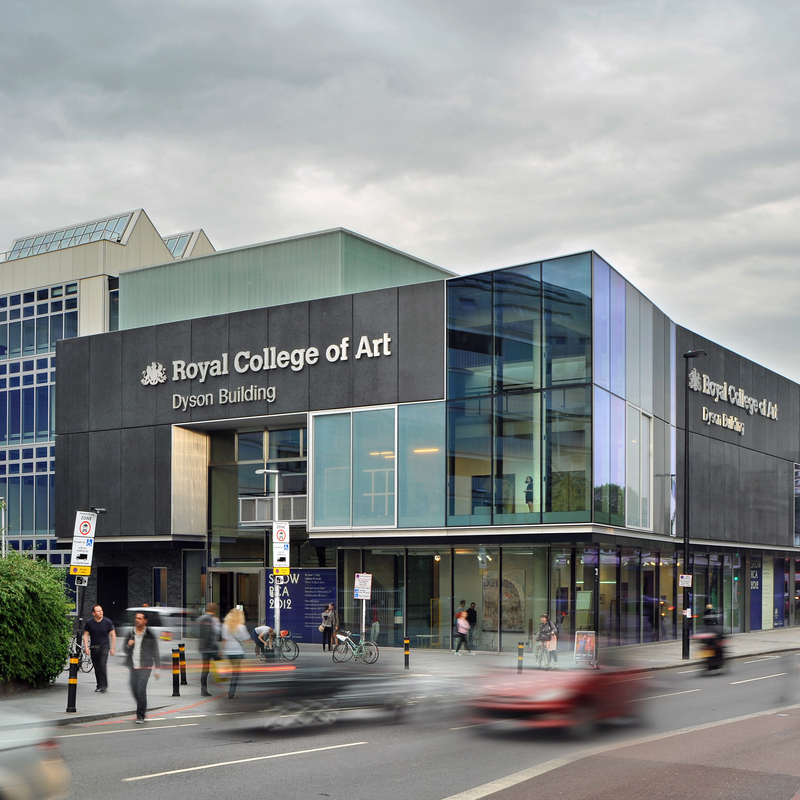 The post Herzog & de Meuron wins contest for new Royal College of Art campus appeared first on Dezeen. 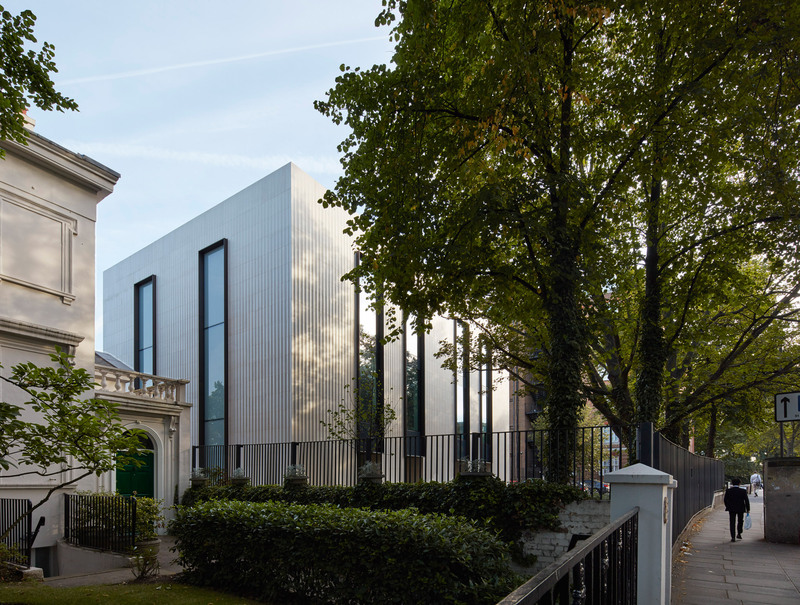 The post Walters & Cohen combines fluted stone and glass at London’s American School appeared first on Dezeen. 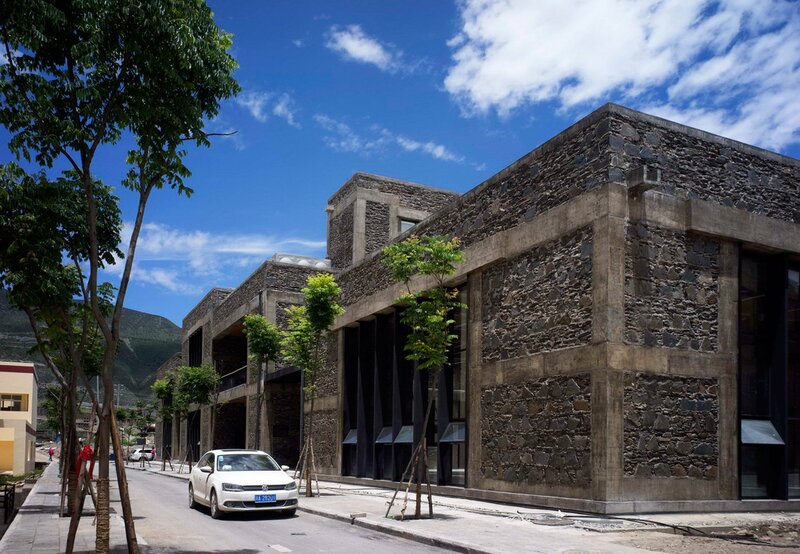 The post Tibetan school in China is clad is stone to match mountainous setting appeared first on Dezeen. 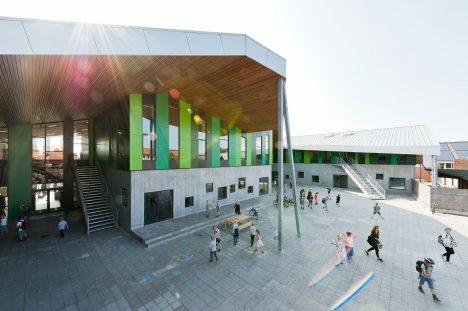 The post CEBRA completes Danish school with jagged roofs and stripy green walls appeared first on Dezeen. 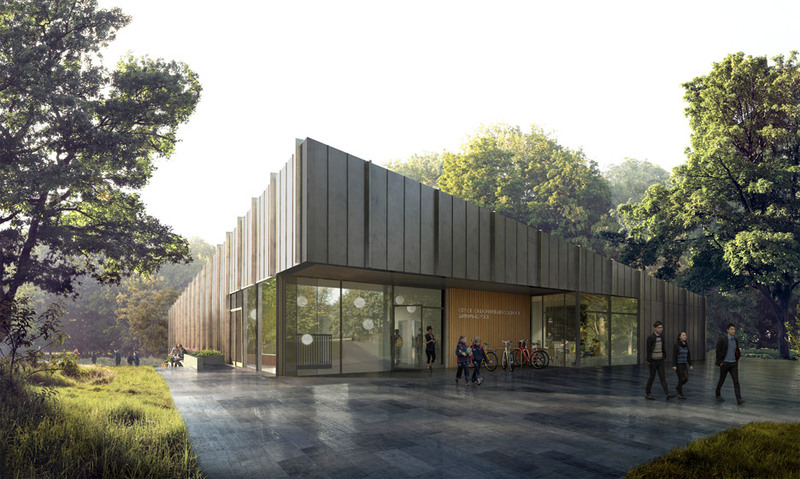 The post Studiohuerta creates “anti-seismic” Center for Postgraduate Studies at Mexico’s Cetys University appeared first on Dezeen. 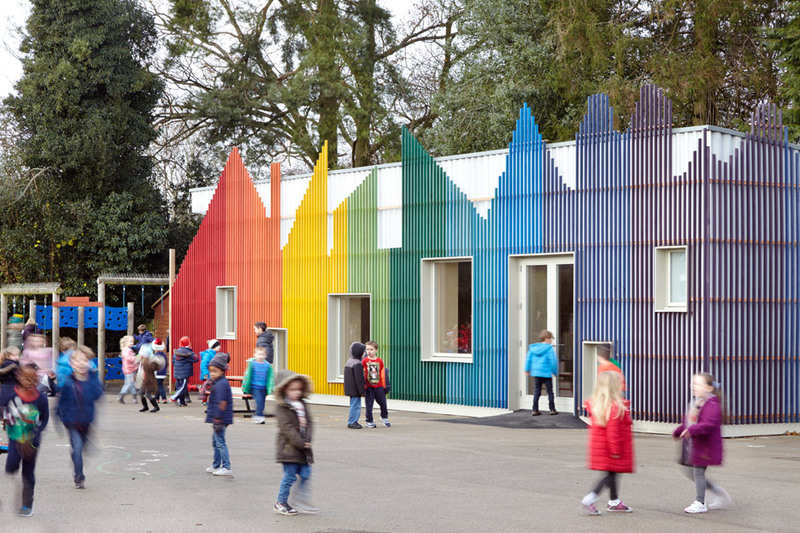 The post Bark cladding and clashing colours create “joyful chaos” in school by Dominique Coulon & Associés appeared first on Dezeen. 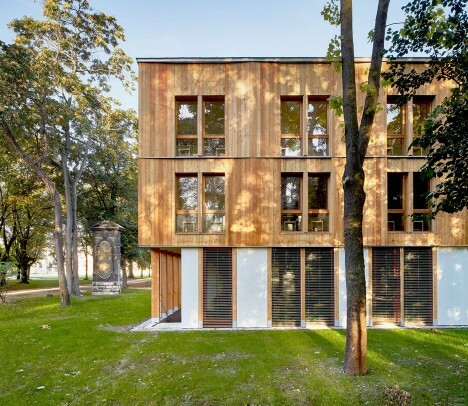 The post Timber and glass dormitory building nestles among trees in a Paris park appeared first on Dezeen. 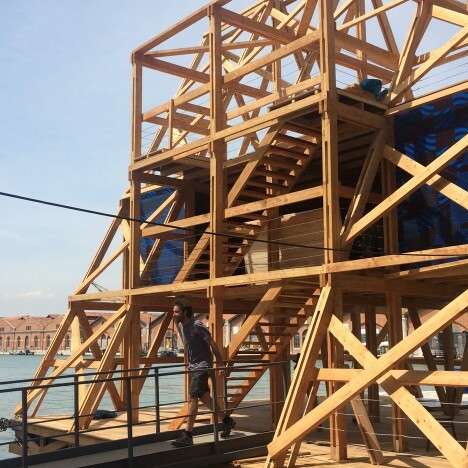 The post Kunlé Adeyemi docks Makoko Floating School at the Venice Biennale appeared first on Dezeen. 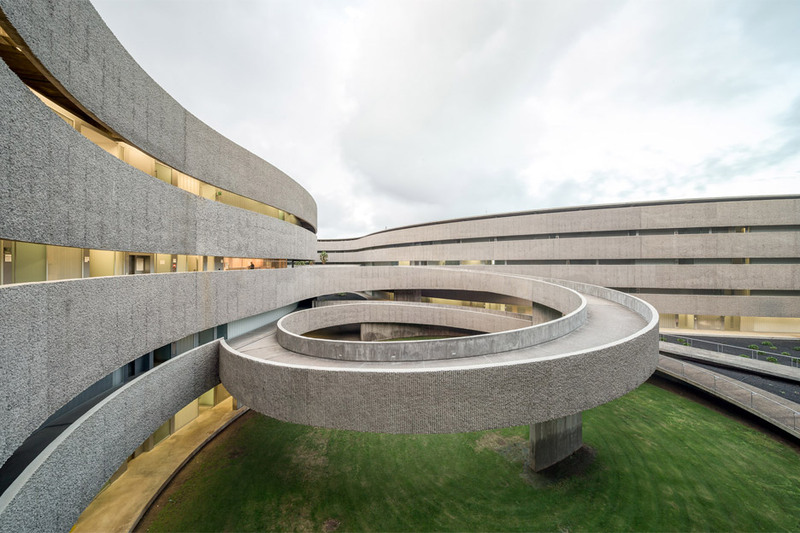 The post Bands of corduroy-textured concrete wrap GPY Arquitectos’ undulating art school in Tenerife appeared first on Dezeen. 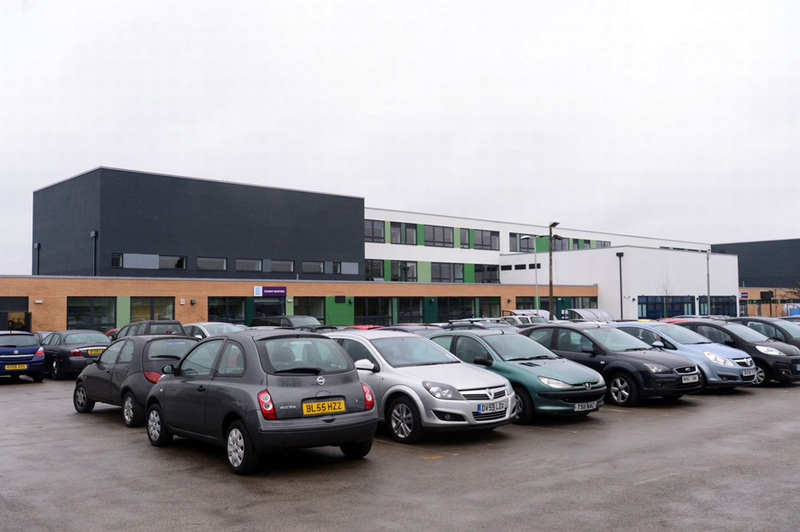 The post Bad UK school design is wasting £150 million each year, claims RIBA appeared first on Dezeen. 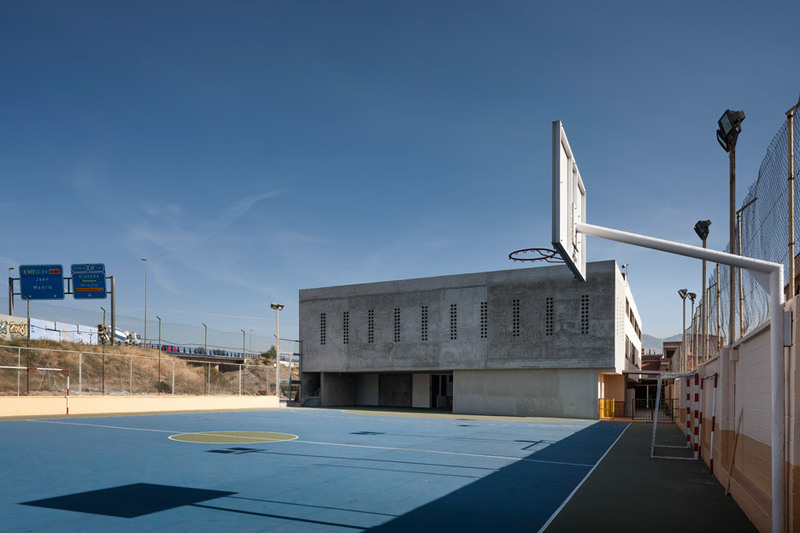 The post H Arquitectes upgrades 1950s school building in Spain with a new facade appeared first on Dezeen. 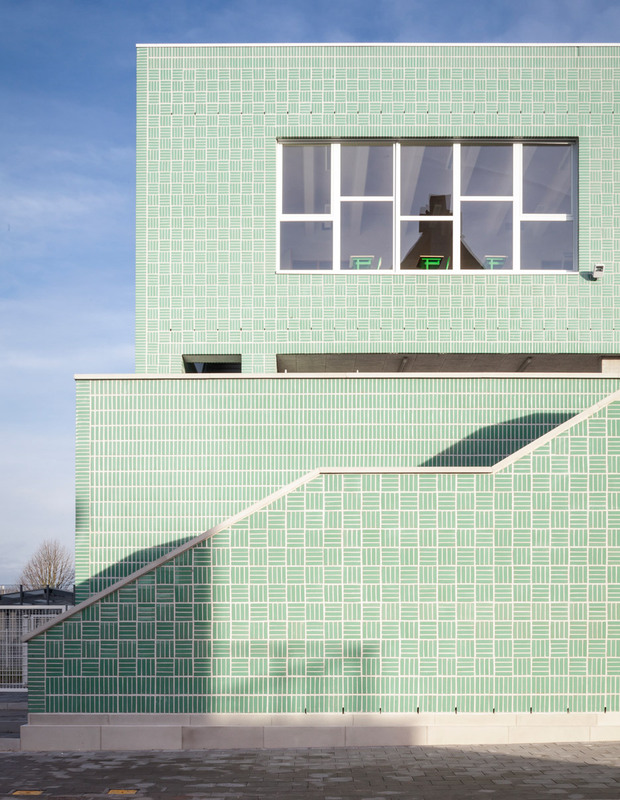 The post Glossy green bricks lend woven texture to Belgian primary school by Areal Architecten appeared first on Dezeen. 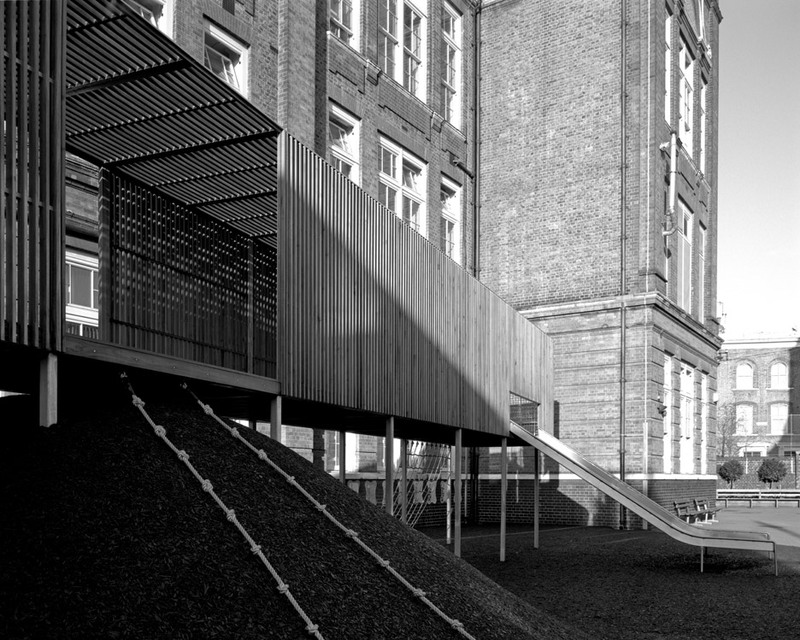 The post Asif Khan adds elevated wooden play area to east London primary school appeared first on Dezeen. 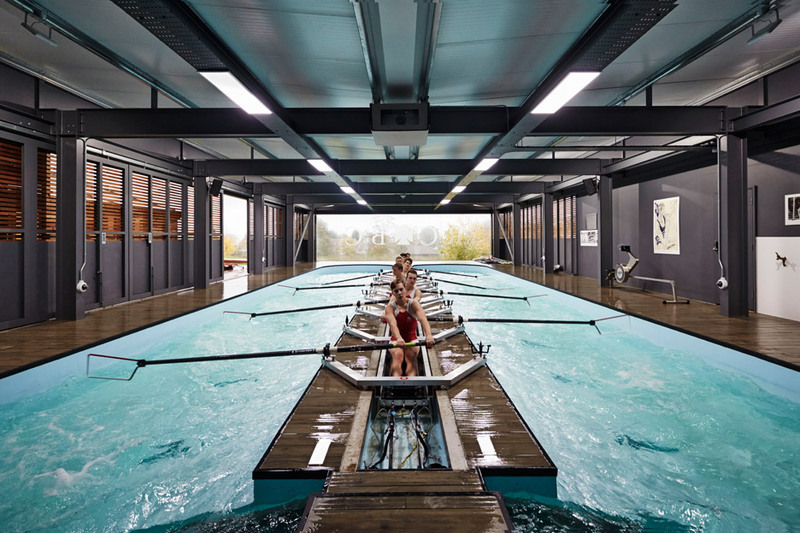 The post HawkinsBrown designs pool that will give the sense of “swimming amongst the trees” appeared first on Dezeen. 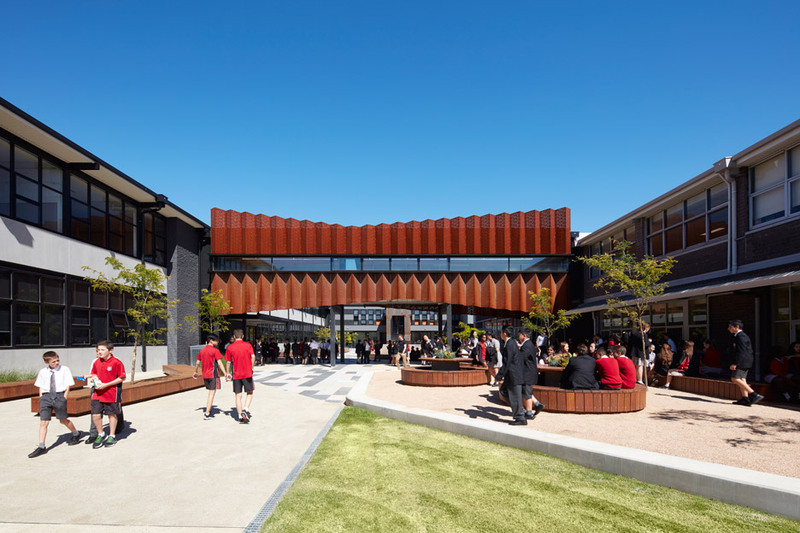 The post Branch Studio Architects embellishes school “flyover” with concertinaed Corten screen appeared first on Dezeen. 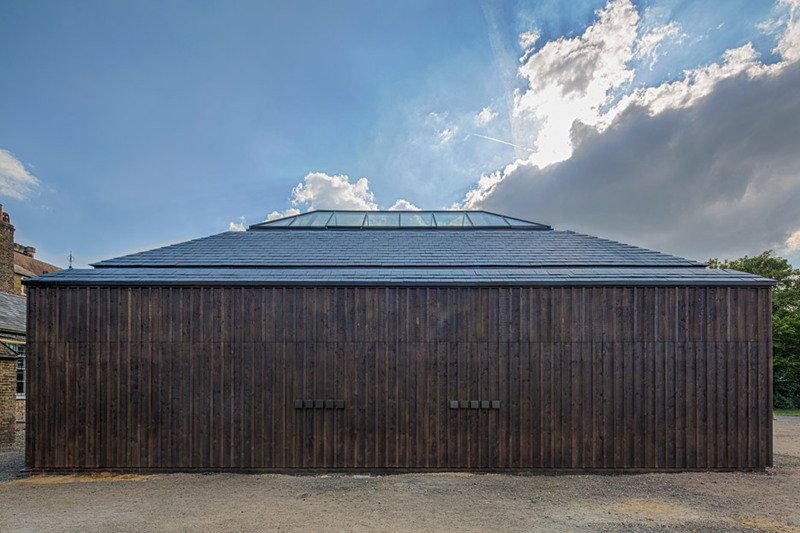 The post School dining hall by De Rosee Sa and PMR recreates Fantastic Mr Fox’s underground village appeared first on Dezeen. 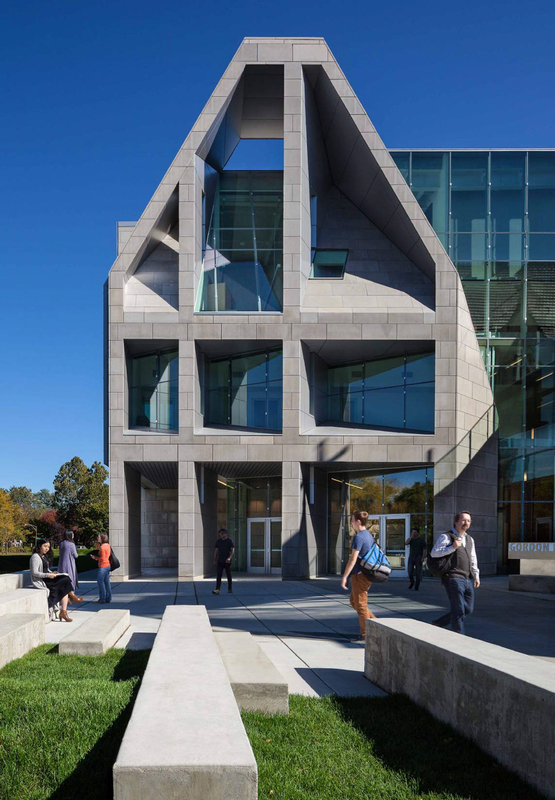 The post Valerio Dewalt Train uses stone and glass to build angular arts building in Chicago appeared first on Dezeen. 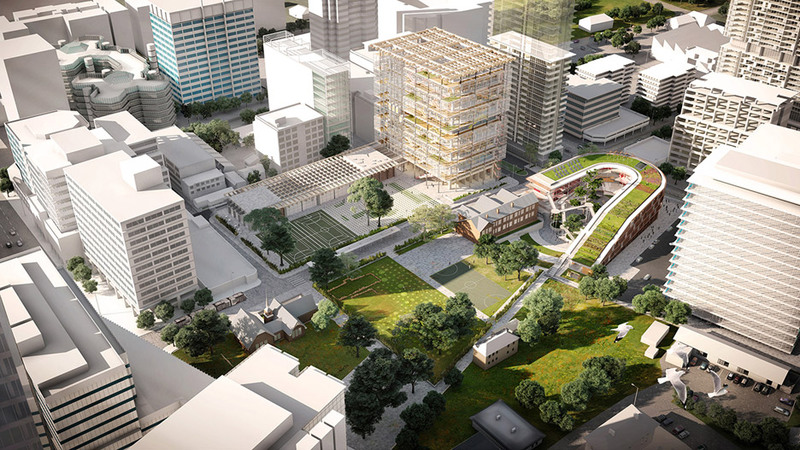 The post Grimshaw unveils plans for high-rise school complex on Sydney’s outskirts appeared first on Dezeen. 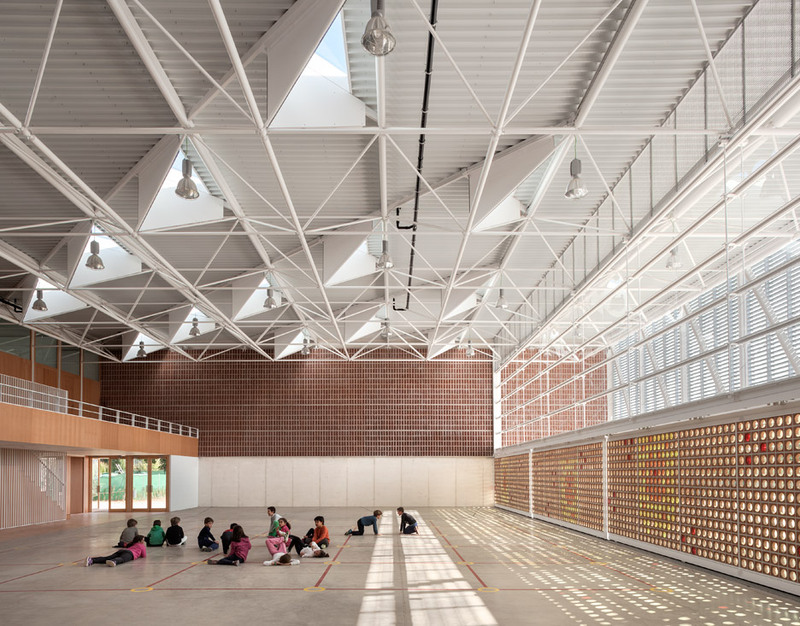 The post Sports hall for Escola Gavina school in Spain features multi-hued clay and glass tiles appeared first on Dezeen. 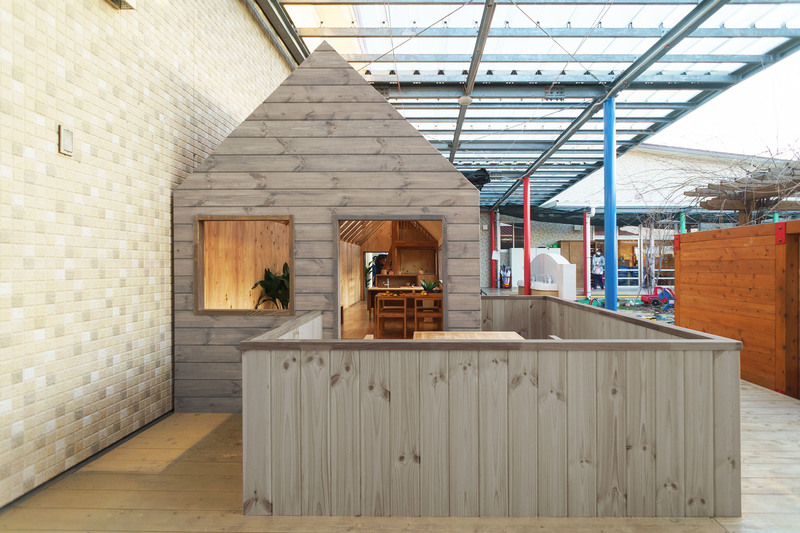 The post Squire and Partners celebrates craftsmanship with school design and technology workshop appeared first on Dezeen. 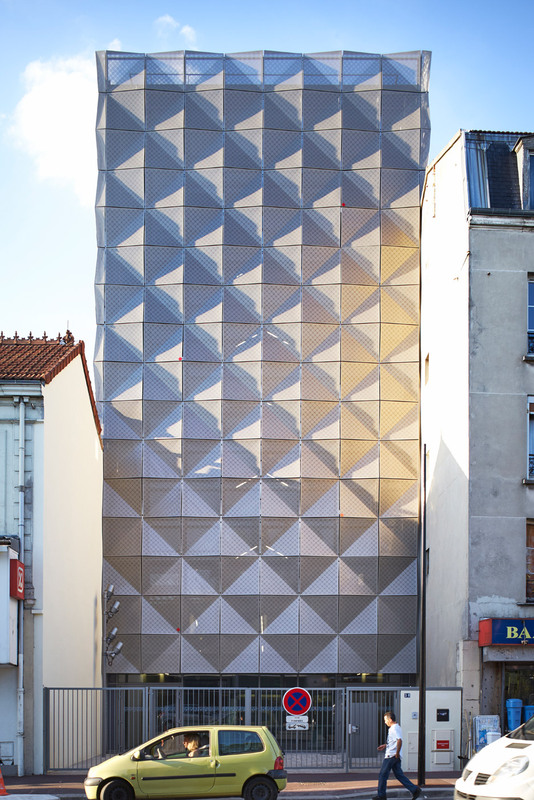 The post Parisian dance school by Lankry Architectes features faceted metal walls appeared first on Dezeen. 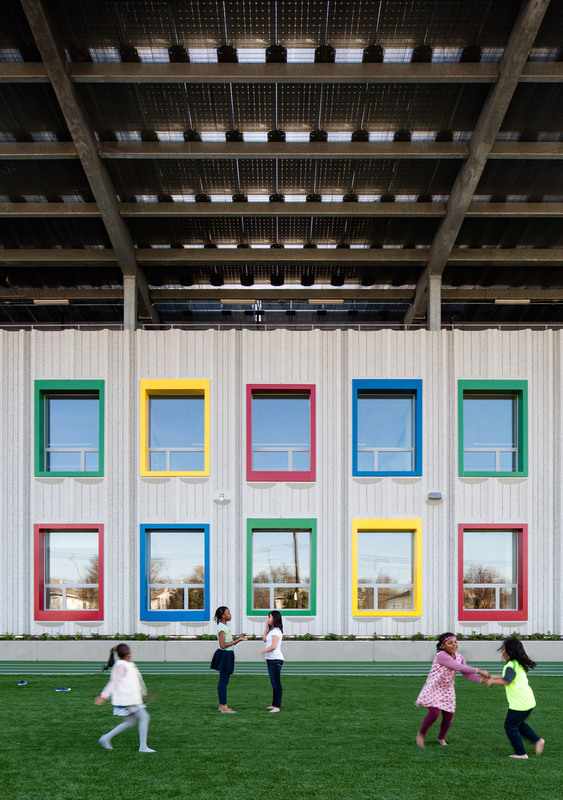 The post SOM designs first net-zero energy school in New York City on Staten Island appeared first on Dezeen. 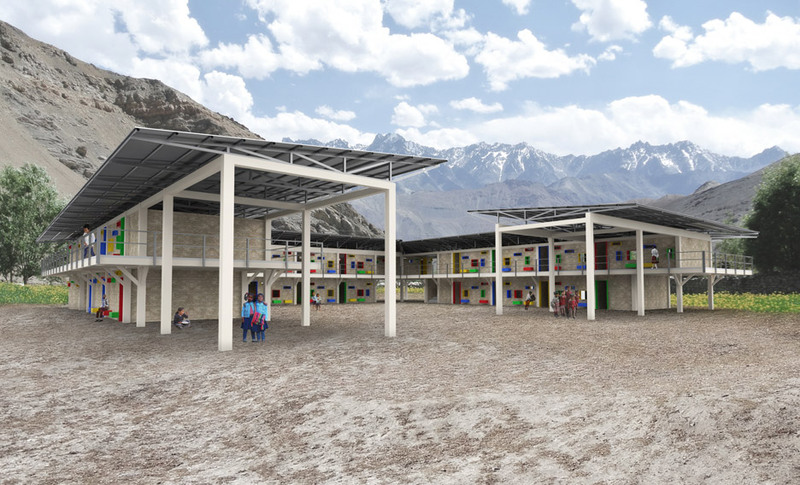 The post SHoP designs schools for earthquake-ravaged areas of Nepal appeared first on Dezeen. 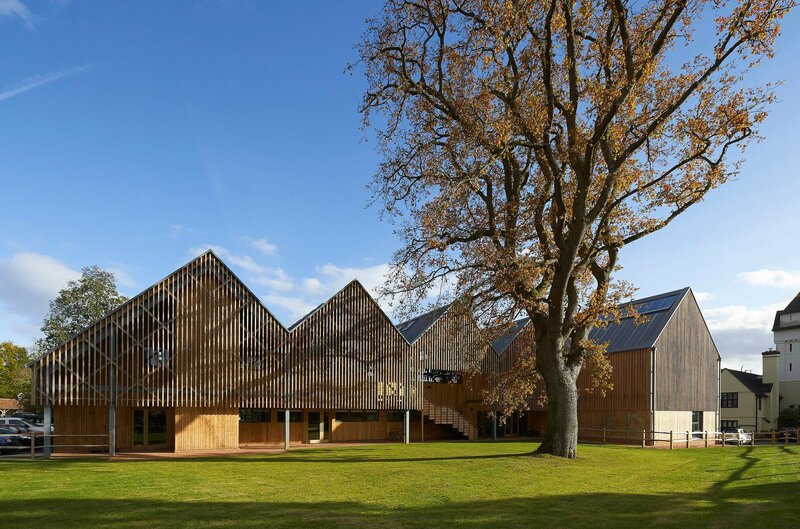 The post Mulroy Architects completes timber-clad rowing centre for Oxford school appeared first on Dezeen. 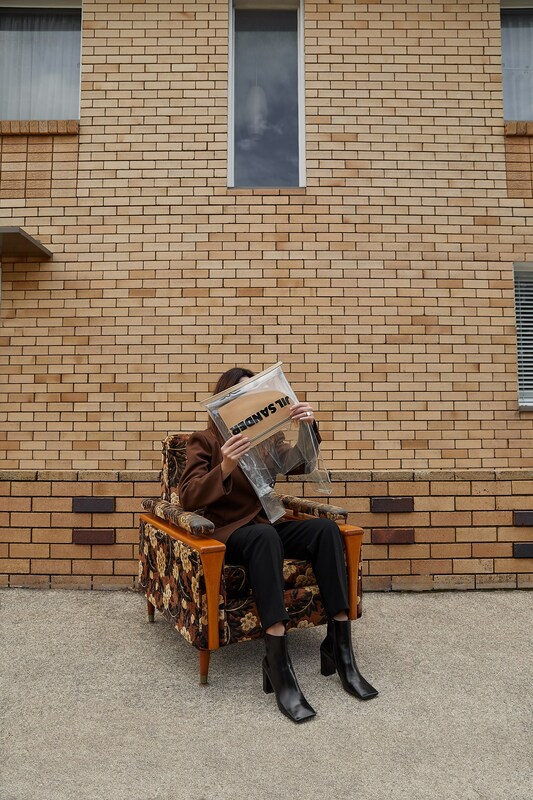 The post Splattered paintwork inspired by Jackson Pollock covers concrete music school in France appeared first on Dezeen. 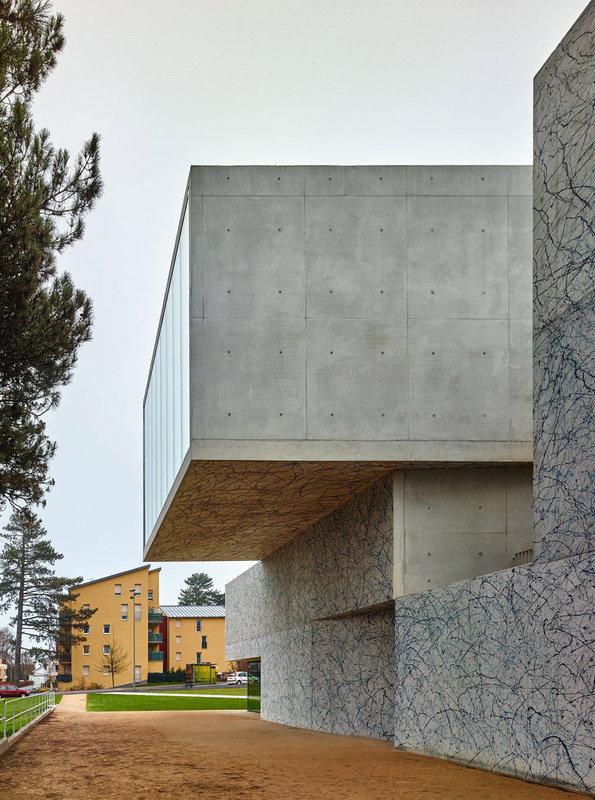 The post Circular perforations create natural spotlights inside Elisa Valero’s concrete school extension appeared first on Dezeen. 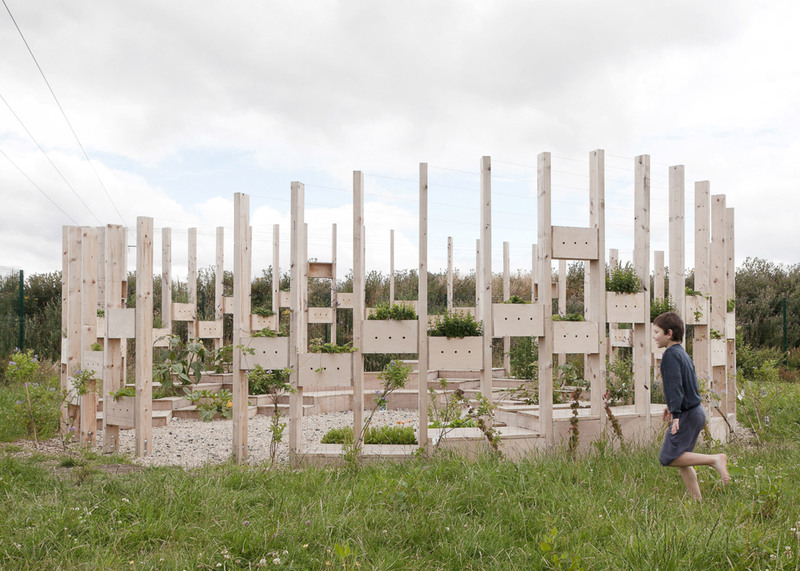 The post AP+E’s Hedge School outdoor classroom brings back 18th-century teaching methods appeared first on Dezeen. 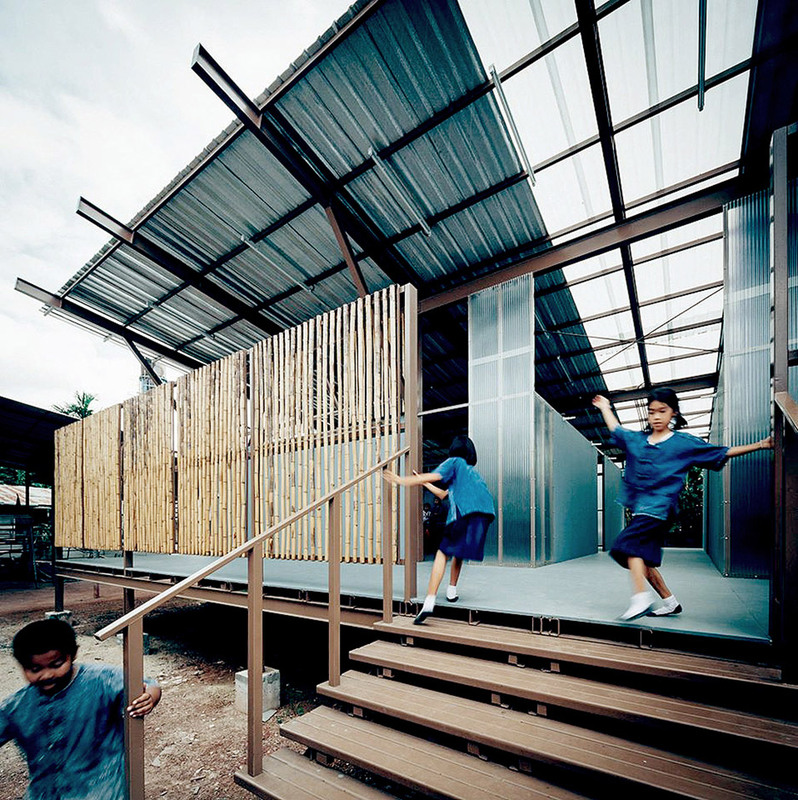 The post Jun Sekino replaces earthquake-damaged school in Thailand with stilted classrooms appeared first on Dezeen. 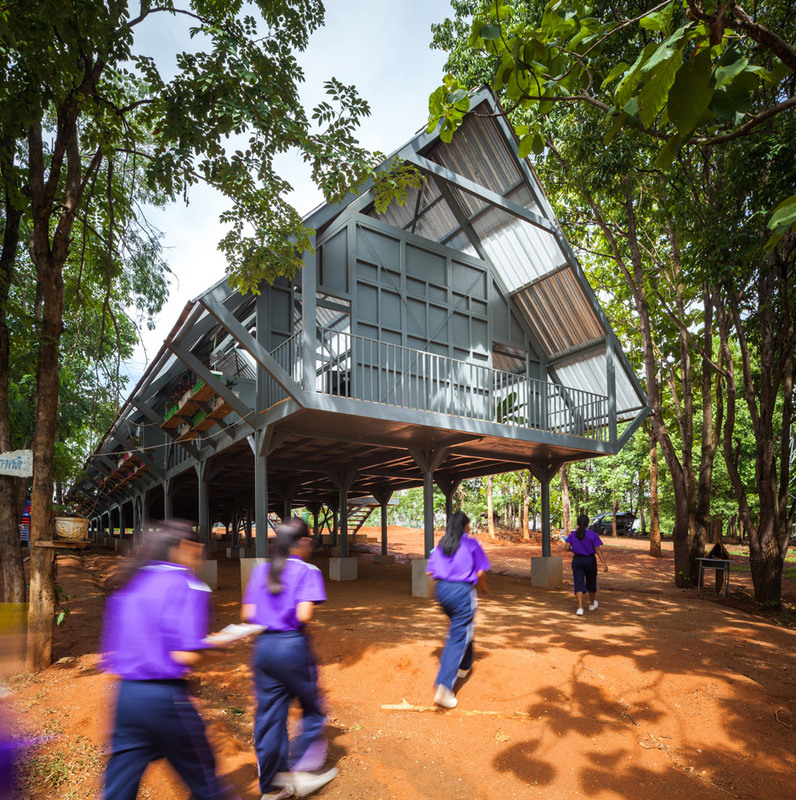 The post Earthquake-resistant school in Thailand raised up on stilts by Vin Varavarn Architects appeared first on Dezeen.